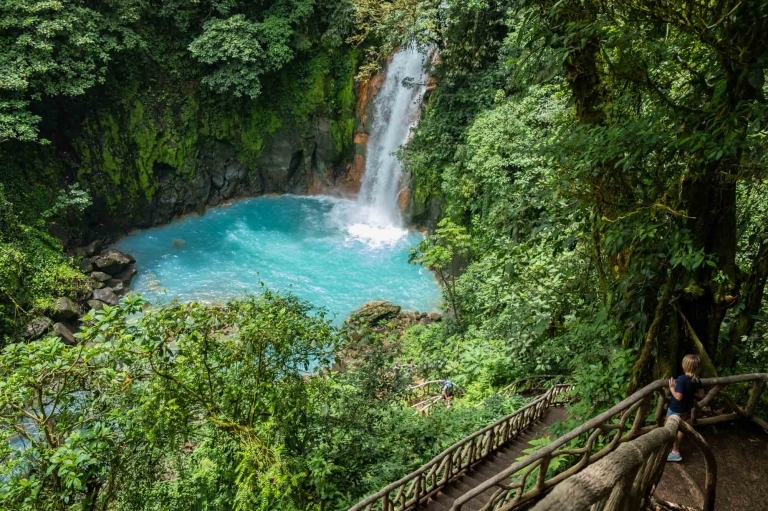 Tenorio National Park is the best in Costa Rica for kids! Sarapiqui with kids? Here’s what to do!